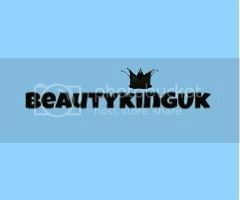 BeautykingUK. uses affiliate links where should you purchase an item through an affiliate link, I’ll earn a very small commission from the website in question. You do not have to use my affiliate links if you don’t want to. If you do use my links and make a purchase, it will not cost you anything extra, and my affiliate link income helps to subsidise the running costs of BeautykingUK. Further information can be found within my disclaimer here.